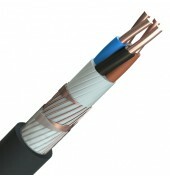 Designed for fixed installation indoor and in dry cable ducts. Suitable to be used in application in the area which safety is taken into account by reduce fire, smoke and fume spread in the event of an emergency while limiting electrical interference during operation. The outer screen can be used as a concentric neutral conductor or protective earth. 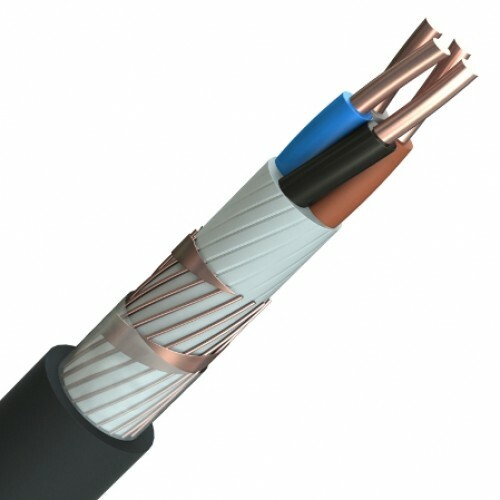 Plain copper conductors to IEC 60228, XLPE insulation, LSZH bedding, uniform round copper wires wrapped in a helical copper tape, LSZH sheath (black).